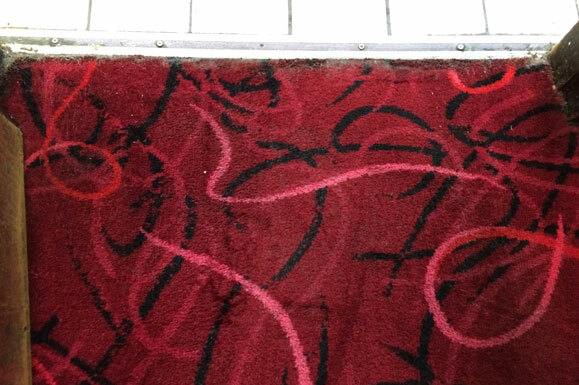 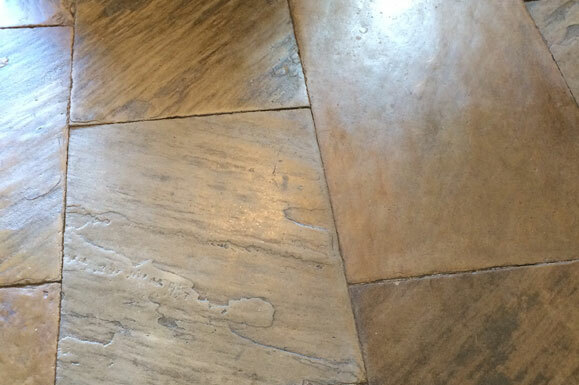 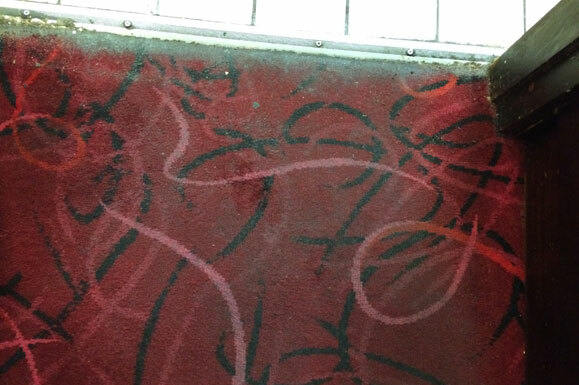 Not that getting a carpet cleaned professionally is cheap, but in this world you get what you pay for. 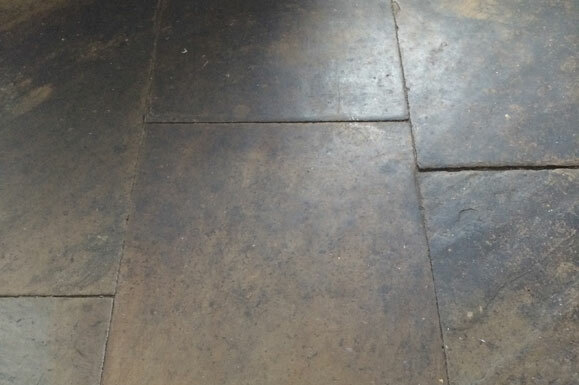 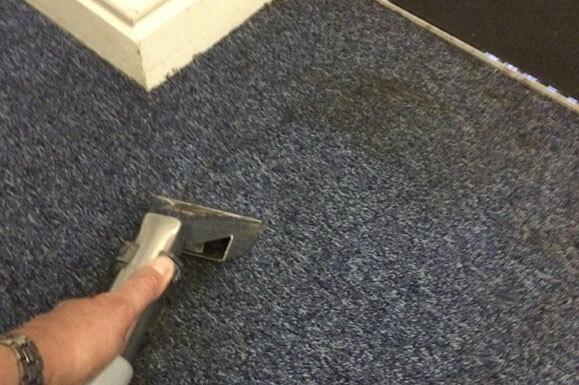 Of course some people are resistant to the idea of getting a carpet cleaned professionally because of the disruption to their home it will cause, but that’s really an outdated worry. 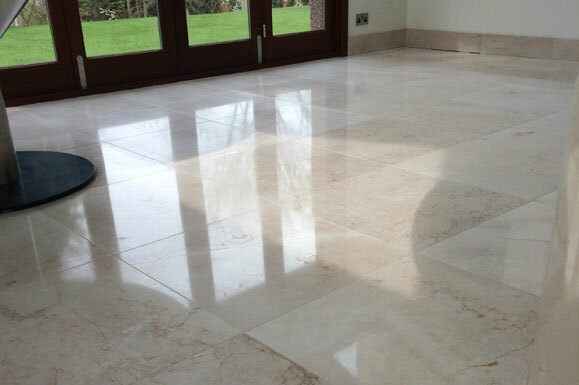 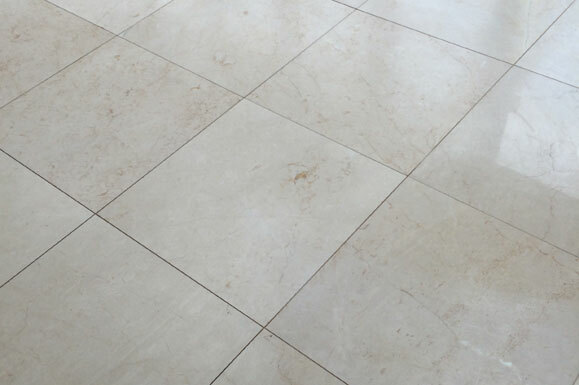 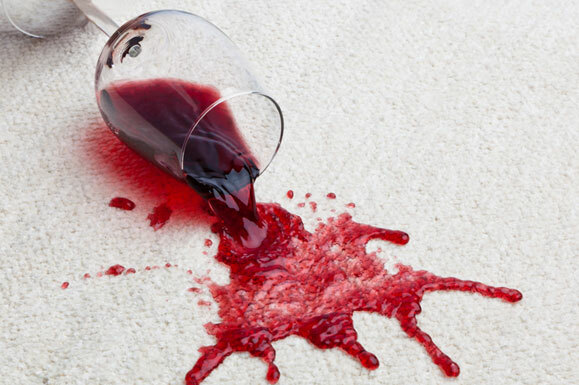 Time certainly was when getting a carpet cleaned properly involved a massive disruption while you waited for the carpet to dry but that is no longer inevitable if you choose the right cleaning service. 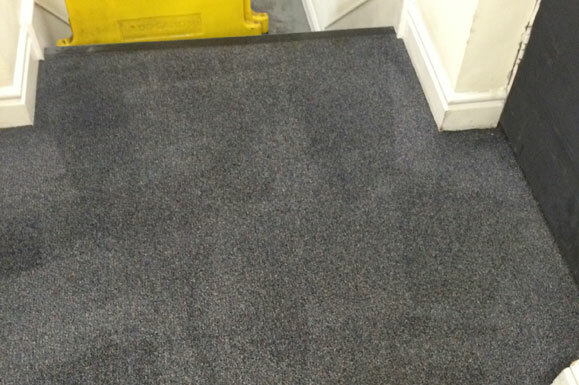 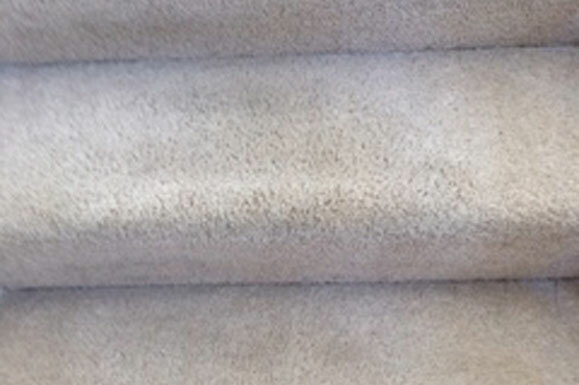 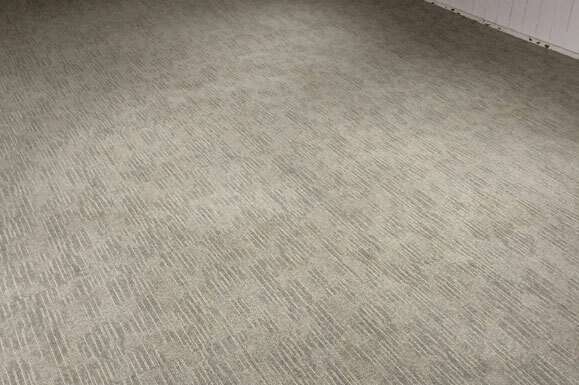 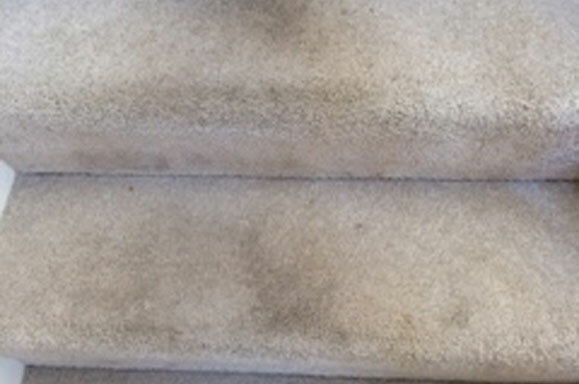 A1 Professional Cleaning (a top company for carpet cleaning in Leeds) uses a process called Dry Fusion in which the carpet will be dry again only thirty minutes after cleaning. 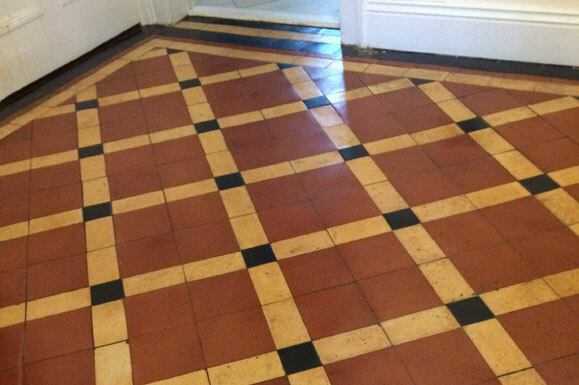 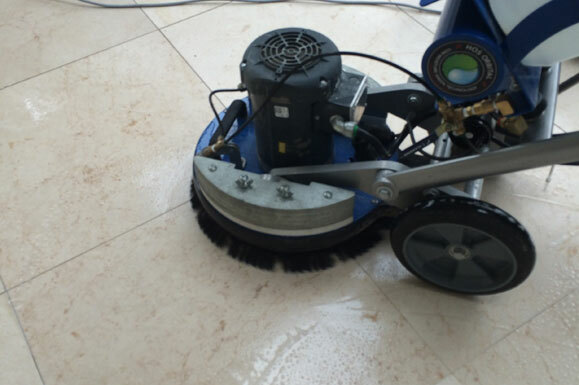 All that having been said it’s a fact that professional cleaning of this type is really designed for commercial premises. 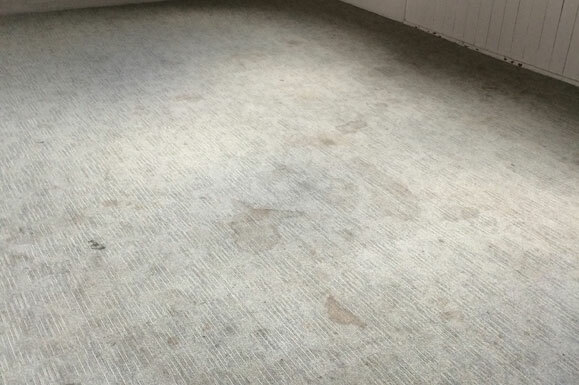 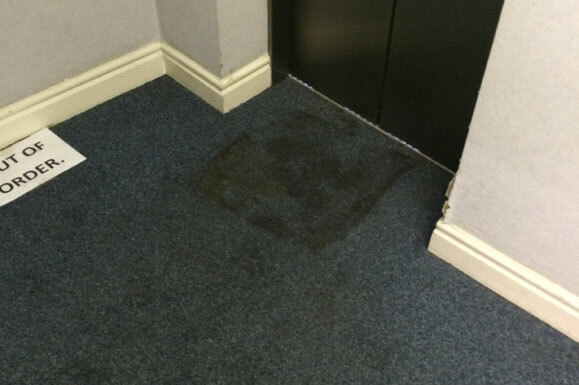 In such commercial properties too, in the field of carpet cleaning Leeds based A1 Professional Cleaning come highly recommended, they cover a radius of about twenty five miles have years of experience and top notch equipment. 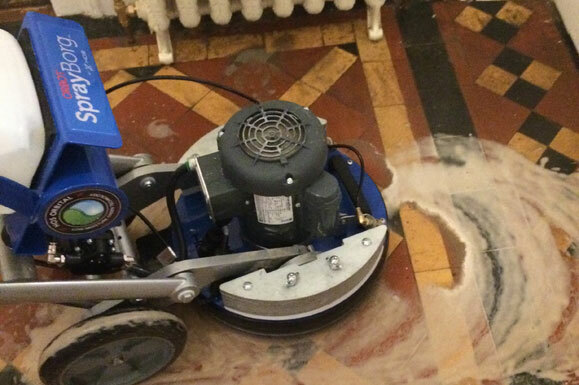 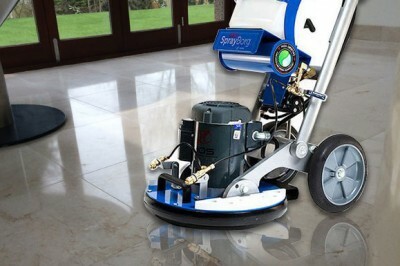 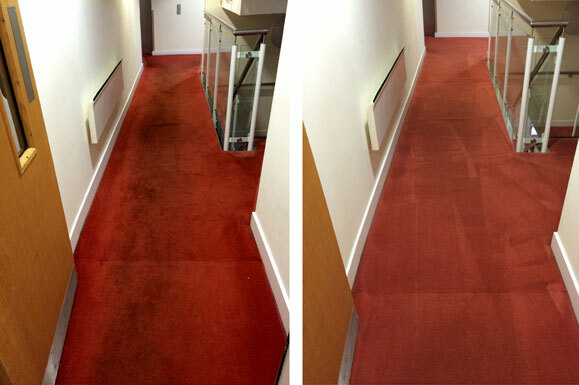 Of course Dry Fusion is not the only reason that for carpet cleaning Leeds companies choose A1 Professional Cleaning. 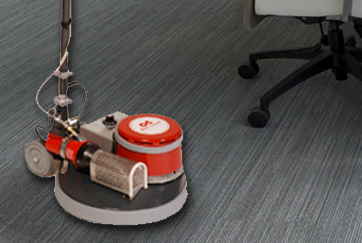 For cleaning upholstery another quick dry system is used called Cristal Fusion. 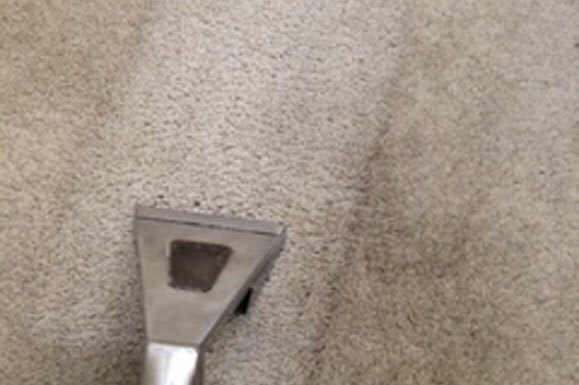 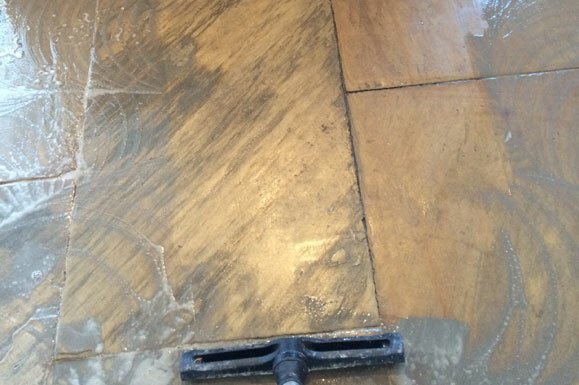 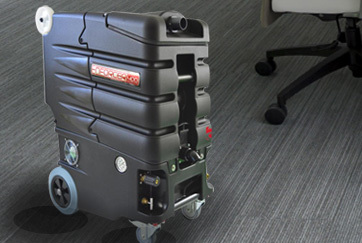 And, because A1 Professional Cleaning treats each job as unique and different, there is another carpet and upholstery cleaning process available called Hot Water Extraction.